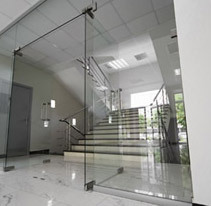 Del Ray Glass Co., Inc. provides custom European style frameless shower enclosures and steam enclosures. 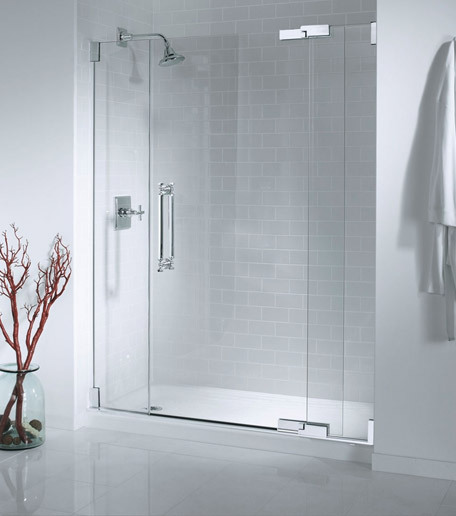 The custom or standard frameless shower enclosures, framed shower enclosures, and tub enclosures which can added beauty and style to your existing or new bathroom. 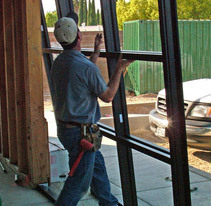 We also provides energy efficient, high performance insulated glass that creates year round comfort with improved insulation and UV protection. Single pane re-glazes are also available. mirrored closet doors. Custom glass tabletops can also add design interest to your furniture as well as provide surface protection. 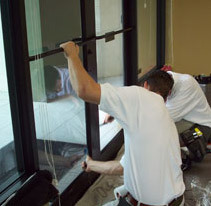 Other services and products we provide for home owners include replacement windows, doors glass, re-screens, glass shelves, and non-glare picture glass.